The mathematician is also known as Eratosthenes of Cyrene, he was also classified as being a poet, astronomer, geographer, athlete and music theorist. Not only is he known to figure out the circumference of the earth by making use of stadiums during that time, but he also calculated the tilt of the Earth’s axis. Using the knowledge available regarding geography during that time period, he presented the first map of the world, additionally he was the first person to make use of the term ‘geography’ and brought forth the system of latitude and longitude. Eratosthenes was born in 276 BC in what is now known as ‘Libya’. He studied in Alexandria and in 236 BC he was chosen as librarian in the Alexandrian Library. He was also the third chief librarian of the Great Library of Alexandria. It is also known that he was good friends with Archimedes. One of the most remarkable things done by Eratosthenes included his effort to calculate the Earth’s circumference without leaving the comfortable perimeters of Egypt. Eratosthenes also discovered an algorithm to determine prime numbers which is known as the Sieve of Eratosthenes. He also invented the armillary sphere. ‘On the Measurement of the Earth’ outlined Eratosthenes’ efforts by Cleomedes. Geographica was a piece of work criticized by Strabo which encompassed Eratosthenes in the academic whirlwind. In order to suggest Eratosthenes’ academic presence in the world today, there are various terms named after him, for instance, Eratosthenes’ crater on the moon; Eratosthenes Seamount in the eastern Mediterranean Sea and Erosthenian period in the lunar geologic timescale. Eratosthenes became blind and in 194 BC died at the age of 82. 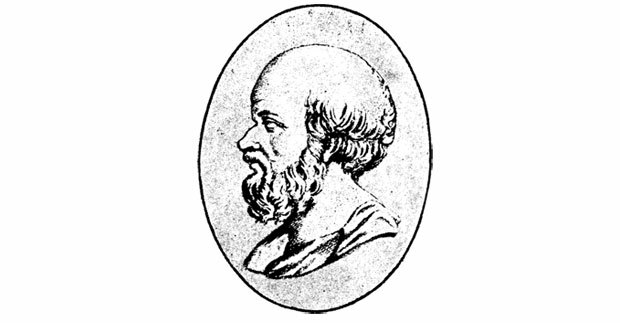 It can easily be said that Eratosthenes was a man who excelled academic experience of his time, not only did he utilize what was available then to complete his academic, geographic endeavours but he also reached estimates probably quite tedious to conclude in a time when precision tools were not present.